Are you searching for your first home in Whistler? An investment opportunity in one of the world's renowned resort destinations? A one-of-a-kind retirement property? Or a townhome or condominium that will earn rental income? 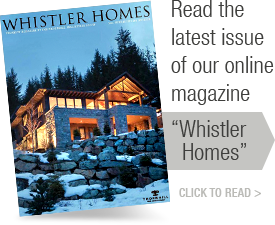 If you desire a distinctive home in Whistler, personalized retreat or a lot to build the house where you'll create memories that last a lifetime, our Whistler multiple listing real estate site can help you locate the property of your dreams. If the Whistler home you love isn't listed as part of our network of real estate offices, we'll still help you with the purchase of an investment property or dream resort home. 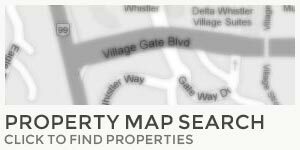 Whistler operates on a Multiple Listing System called WLS (or Whistler Listing Service) where all real estate agents access information on all properties for sale in the area. We can access listings for any real estate company in Whistler, providing you with detailed information by e-mail or fax. Contact Maggi Thornhill PREC and Associates for Whistler, BC Luxury Home Listings.